Defendants, collectively, are owners and operators of various convenience stores and gas stations. The complaint alleges that the Defendants imported, distributed, and sold counterfeit eyeglasses infringing on the named trademarks, at the various convenience store and gas station locations. Plaintiff states in the complaint that they have never authorized to manufacture, sell, or market glasses containing the specified marks, and that consumers will confuse the counterfeit glasses sold at the stores with products approved by the Plaintiff. 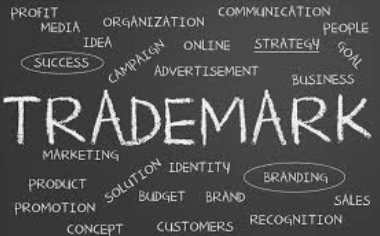 The complaint officially alleges federal trademark infringement, false designation of origin and false advertising, Indiana trademark infringement, Indiana unfair competition, and unjust enrichment. The case was assigned to District Judge William T. Lawrence and Magistrate Judge Mark J. Dinsmore in the Southern District and assigned Case 1:18-cv-0537-WTL-MJD.